Charlie Brown’s little sister, Sally said "Happiness is having your very own library card." 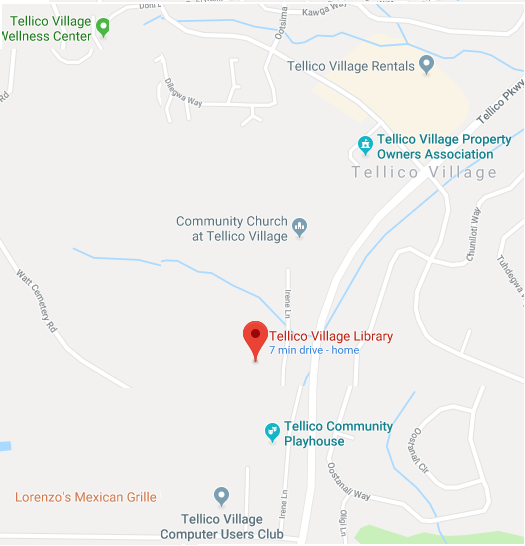 A library card from the public library at Tellico Village is a community jewel and the Library has the highest circulation of any library in Loudon County. Over 16,000 items are available for everyone to use; the Wi-Fi is free throughout the building and the Library’s computers are a community asset for anyone to use. Classes in genealogy, history, iPads, and other topics are held regularly and open to the public. Local authors discuss their books on the first Friday of every month in the library lobby. Becky Haile, past president of The Friends of the Library, values the men and women who volunteer their time because " Volunteers are not paid because they are worthless, they are not paid because they are PRICELESS." Many expenses, including the mortgage and operating costs, are paid for by donations to The Friends of the Tellico Village Library. 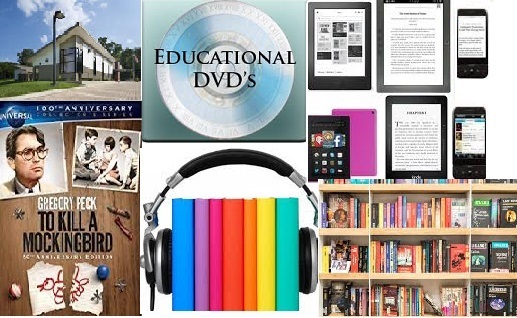 Our fund raisers and Friends Memberships are vital for the financial support of the Library. Please join us and become a Friend of the Tellico Village Library. Your gifts of books and your personal generosity will sustain and enhance the Library in your own backyard. We post to the TellicoLife calendar under Community Service and LIB (Library) or FOTL (Friends of the Library) prefix.